1. First select an image file in Finder, and then press “command + I“. You can also right click on the file, and click on “Get Info“. 2. This will open up the Info dialog box for the file. Under “Open with“, click on the dropdown menu, and select the application you want to use. I’m choosing GIMP. 3. 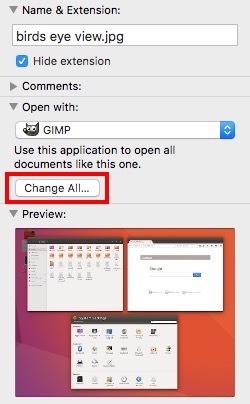 Once done, click on “Change All” to ensure that every file of the same file type opens up in GIMP. 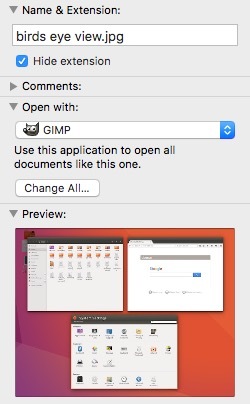 You can now close the Info dialog box, and whenever you double click on a JPG file, it will open up in GIMP, by default. Note: This method only changes the default application for files of the filetype you’ve changed. If you used this method on a JPG file, all JPG files will open in GIMP, but PNGs, GIFs, etc will continue opening in Preview. 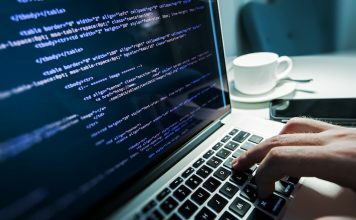 You will have to repeat this process for every file type that you want to change the default application for. You can use this method on any file. So, if you want to open PDFs in a third party PDF app for Mac, such as PDF Expert (download), instead of Preview. You can follow this method, by clicking on any PDF file, and changing the default app it opens with. All PDF files will open in PDF Expert after that. 1. Launch System Preferences, and go to “General“. 2. Here, you will find an option for “Default Web Browser“. Just click on the dropdown menu, and select “Google Chrome” (or the browser you want to use). 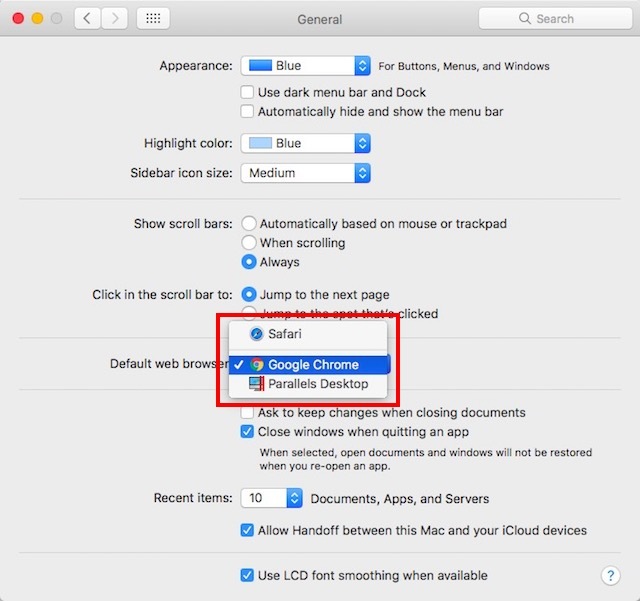 You can now quit System Preferences, and the default web browser on your Mac will be switched to Google Chrome (or the app you selected). 1. 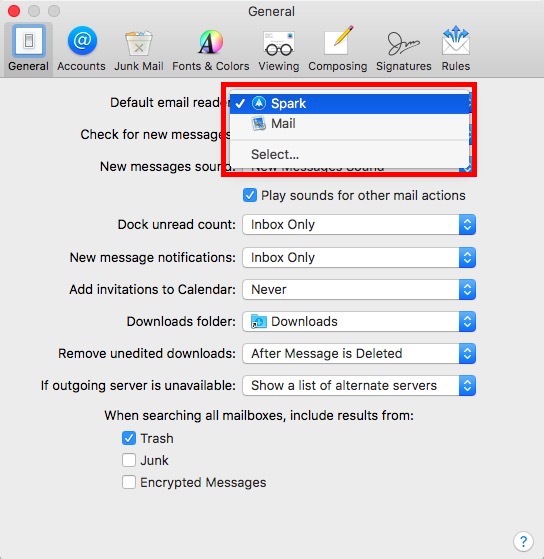 Launch the Mail app on your Mac, and press “command + ,“. 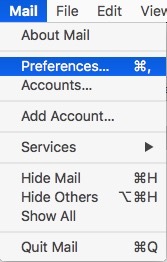 You can also go to “Mail -> Preferences“. 2. In the Preferences window, under the “General” tab, change the “Default email reader” to your preferred application. I’m using Spark. 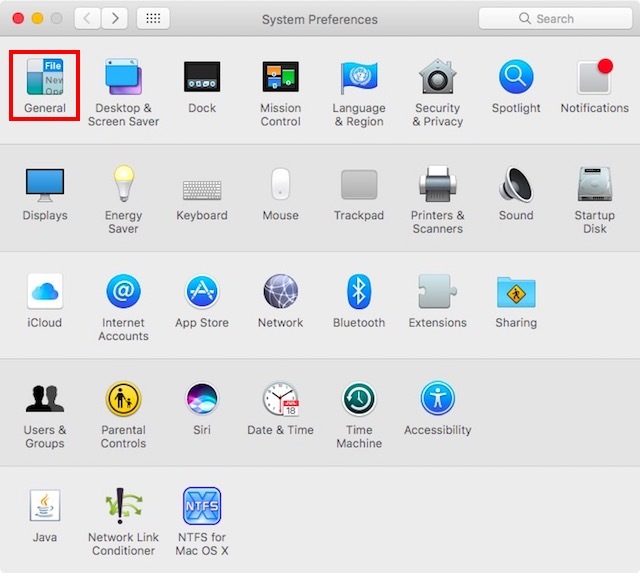 With these methods, you can easily change the default apps on Mac to any third party app that you prefer using. 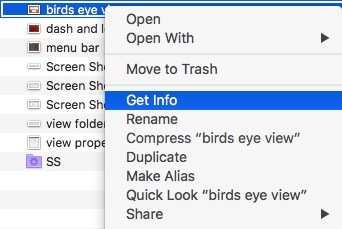 Changing default apps in macOS Sierra can help you automatically open files, and documents in the app of your choice. There are a number of third party apps for Mac, that are very powerful. As always, we’d like to know your opinions on changing default apps on Mac. 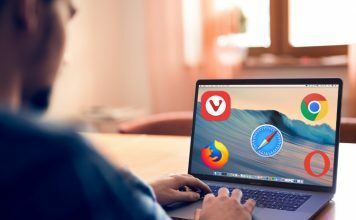 Also let us know about your favourite third-party apps; and, if you know of any other methods to change default apps in macOs Sierra, do let us know about it in the comments section below.